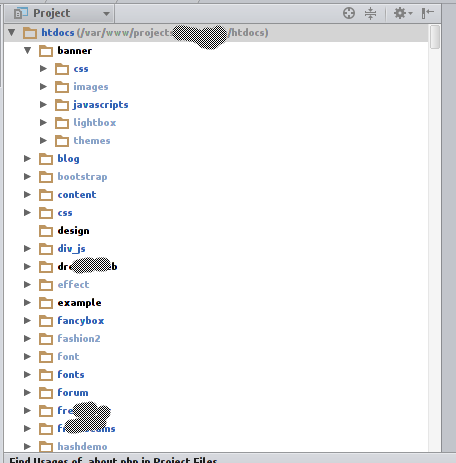 What are the meanings of the colors of folders and files in the project window? I've looked or the answer to this, but haven't been able to put my finger on it. I think they may have something to do with the status of the files/folder in source control (git, in my case). Please see the screencap below for an example of what I am talking about. Can be configured at "Settings | Editor | Colors & Fonts | File Status"